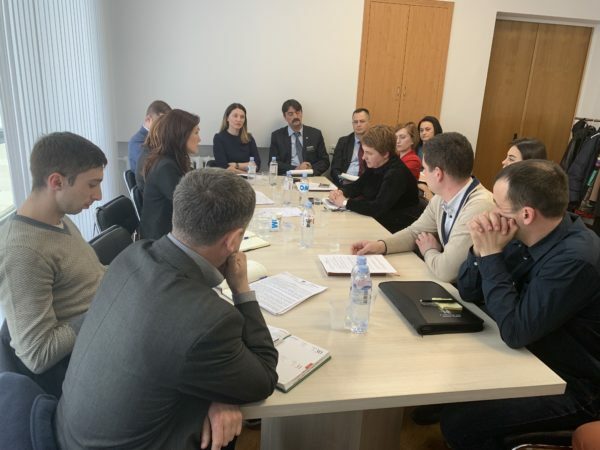 On March 29, at FIA executive management initiative, a technical meeting was convened within the Economic Council to the Prime-minister platform, to discuss the implementation stage of the Law no. 28/2016 on access to properties and shared use of the infrastructure. The meeting was chaired by FIA Executive Director, Mrs. Ana Groza and was attended by FIA company members, Economic Council’s members and the representatives of the concerned state institutions. During the meeting, technical aspects and concrete cases referring to the implementation of the above-mentioned law were discussed.